serenity is using Smore newsletters to spread the word online. IS ENGLISH COOL OR NAH? ARE NOUN PHRASES COOL ? NOUN PHRASES \\\\ A NOUN PHRASE IS A GROUP OF WORDS THAT INCLUDE A SUBJECT . FOR EX:I LIKE SINGING IN THE SHOWER . COULD VERB PHRASES BE MOREEEE BORING ? 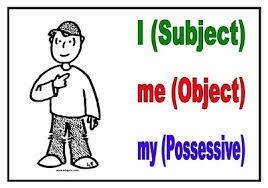 VERB PHRASES*** A VERB PHRASE IS A GROUP OF WORDS THAT CONTAIN A PREDICATE . 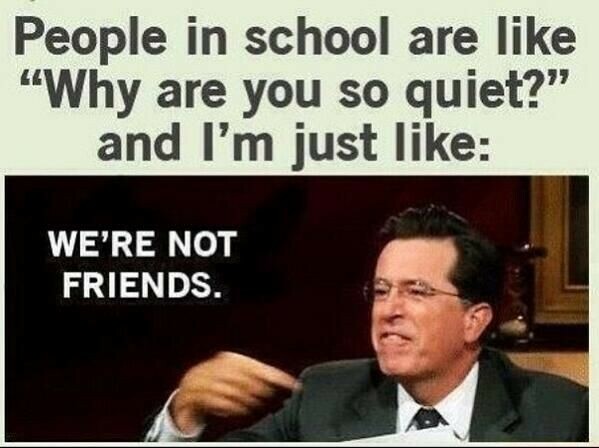 FOR EXAMPLE >>>WE WERE NO LONGER FRIENDS AFTER HIGH SCHOOL BECAUSE WE GREW APART. OMG NOW THERE'S ARTICLES IN ENGLISH ? LIKE REALLY? ARTICLES ^^^A ARTICLE IS A WORD USED TO MODIFY NOUNS. 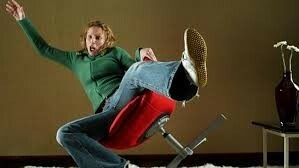 FOR EX ## I FELL OFF THE CHAIR MULTIPLE TIMES . CAN "I" BE A PRONOUN ? A PROUNOUN IS A WORD THAT REPLACES A NOUN (SHE ,HE,I,WHO,MANY) . "I" is a pronoun because it fills in the literal meaning of someone . WHATS THE DIFFERENCE IN AN ACTION/LINK VERB ? ACTION VERB /// A ACTION VERB IS A VERB THAT DESCRIBES A ACTION . LINKING VERB ### A LINKING VERB IS A VERB THAT'S GUIDES YOU INTO A SUBJECT .